Unlike in western countries, where generally people prefer tanned skin, people from eastern countries like India and Korea find it unattractive and unaesthetic. They start complaining about their darker color in summers. People spend a lot of money on curing this problem, but still see the very less effect. Even if they do, it’s not long lasting. It’s always good to go for natural remedies, even if one is going for skin care products, they should prefer the one having the natural ingredients. It is not easy to get your skin back to normal after severe tanning. One has to be patient about their skin and wait for the results. 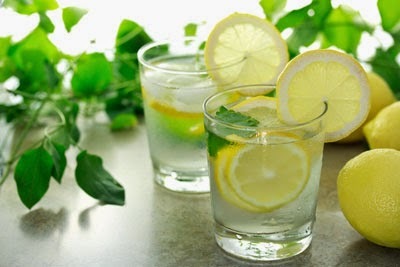 Lemon juice is very good for curing sun tanning on skin due to its natural properties. You can just apply some fresh lemon juice on the area which is affected and allow it to dry and then wash the area with water. Some sugar can also be added to the juice and can be applied on skin. Sugar is a great cleanser and results would be seen in two to three weeks. 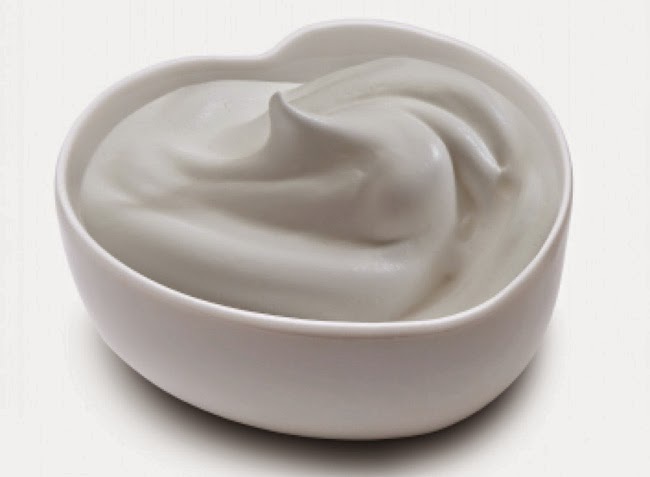 Yogurt is very good in reducing sun tanning as well minimizes the tightness and redness of the pores of the skin. First, take a cup of yogurt and juice of one tomato and cucumber. Also add some gram flour in it and apply it on the face and the neck. Leave it for 30-40 minutes and then we it with warm water. Also applying yogurt daily before bathing. 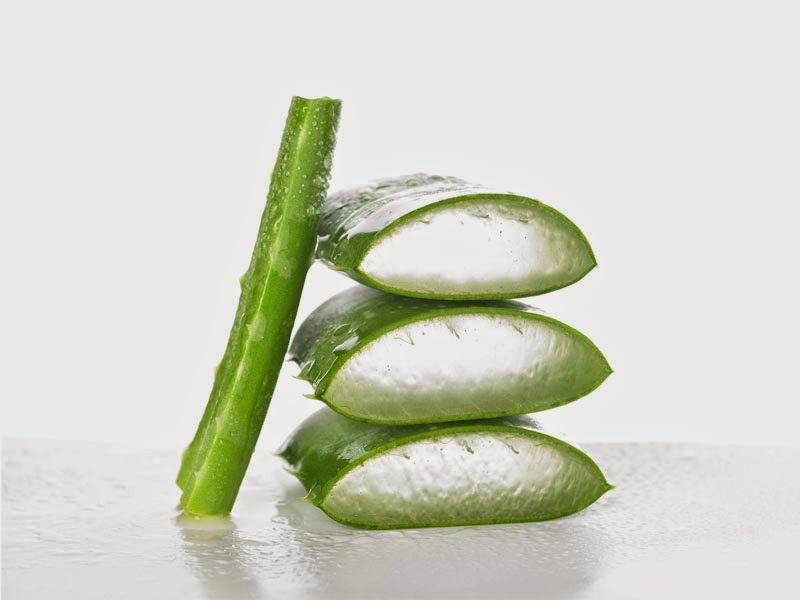 Aloe Vera helps lighten the skin as it has antiseptic properties which nourish the skin and makes the skin less oily and also avoids pimples. The Fresh aloe Vera gel should be applied before going to bed and should be thoroughly washed in the morning. 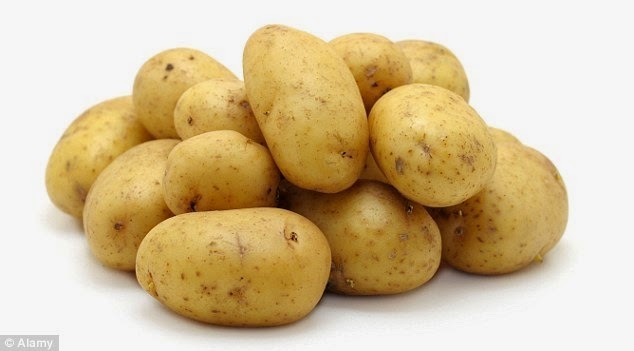 Raw potato is a great remedy for sun tanning skin. It is rich in vitamin c and hence works as a wonderful natural bleach. Peel raw potatoes of at least two medium sized potatoes and cut them into a blender to make the paste. Apply it all over the face and let it dry for 20 minutes and then wash with water. For better results lemon juice can be added to the paste. It also helps in soothing sunburn. It is very helpful in treating sun tan and removes the dead skin and leaves the skin young and bright. You can make a paste of whole green gram. First mix the flour in the water and apply on the affected area. Wait for twenty minutes and then wash with water. Doing it twice a week is advisable. 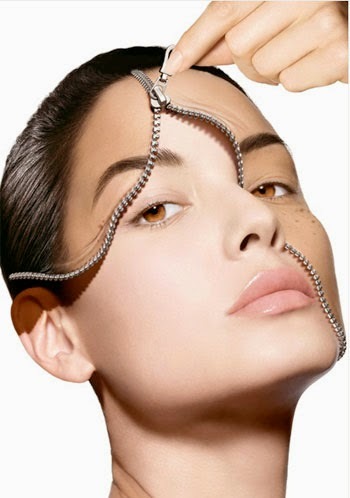 Skin care is very essential and it will really help to care for your skin. 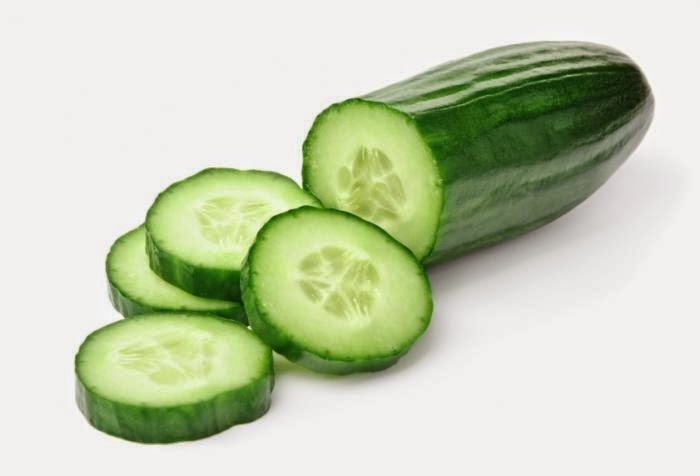 Cucumber is really helpful in treating sun tan. It gives a cooling effect to your skin. 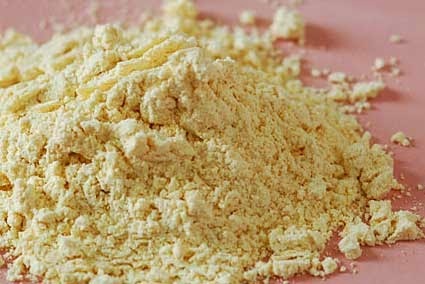 Its natural properties treat acne and dark spots as well. Even the best skin care products have cucumber extract in them. It also helps in treating dark circles. Panasonic manufactures amazing skin care products. They are highly dependable for most beauticians.